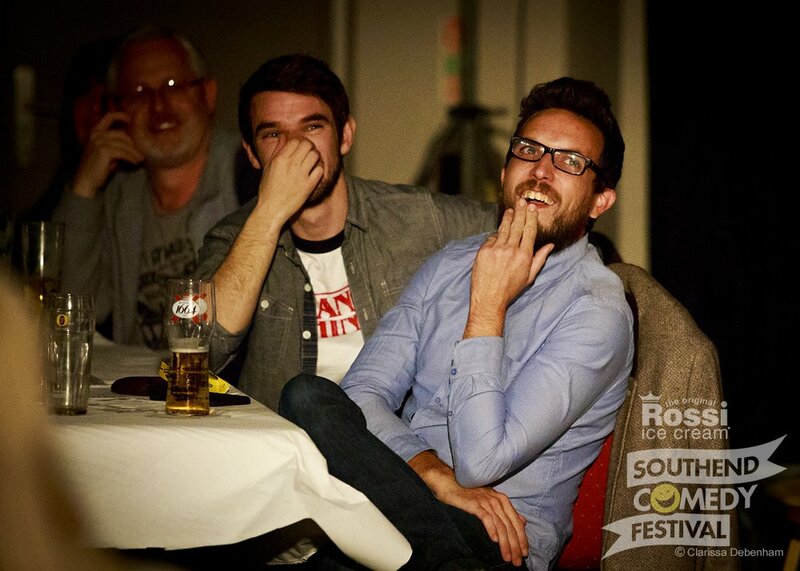 At the Chalkwell Park Rooms, we understand how stressful it can be to be the one responsible for planning the Christmas party. That’s why we make it so easy. We know you want to give your guests the best festive experience possible which is why we pull out all the stops to make it a night or day to remember. 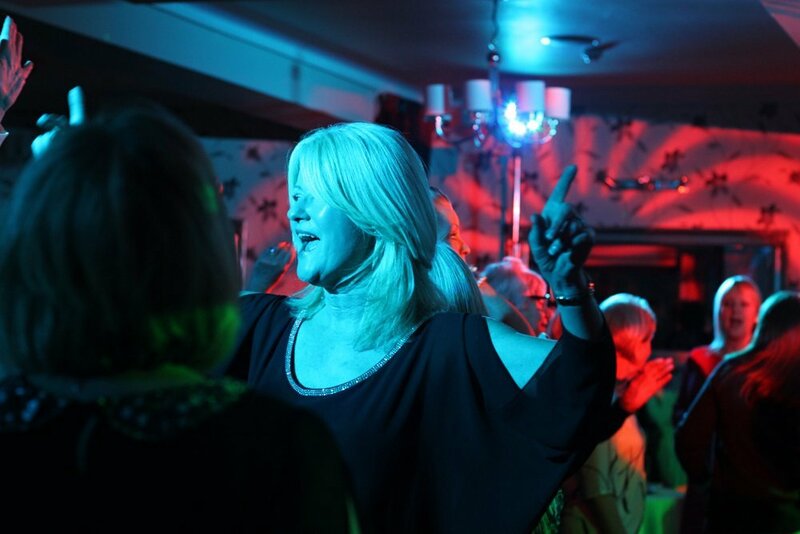 Whether you are looking for a traditional Christmas lunch or a Christmas party night that has everybody dancing to the latest hits with some classic Christmas tunes thrown in, we can help. 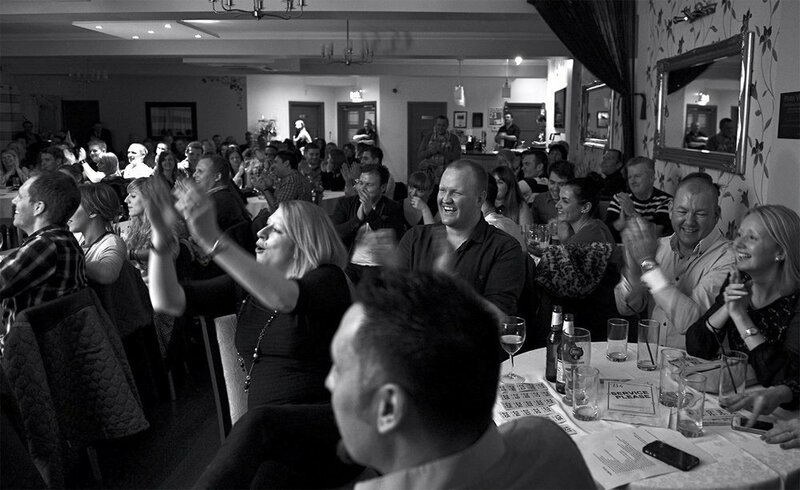 Choosing from the many Christmas party venues in Southend just got easier thanks to our wonderful Christmas party packages, great food and our fantastic hospitality. 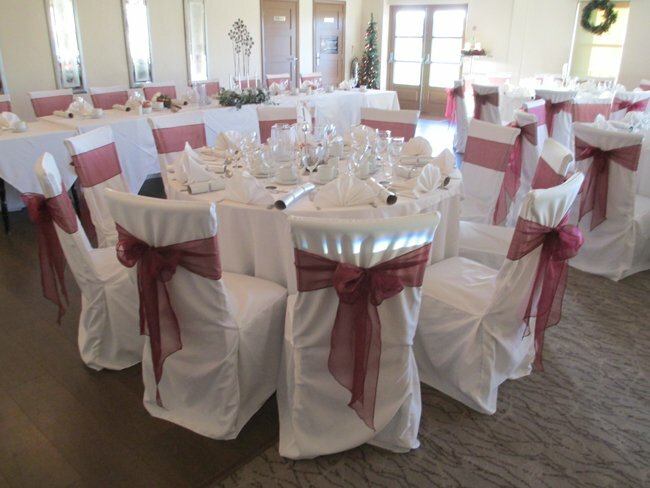 Our Christmas party function room can be booked well in advance leaving you plenty of time to collect deposits and the final balance for your booking. We offer a choice of meal options and can also cater for guests with special dietary requirements or who may not like what is offered on our usual menu. 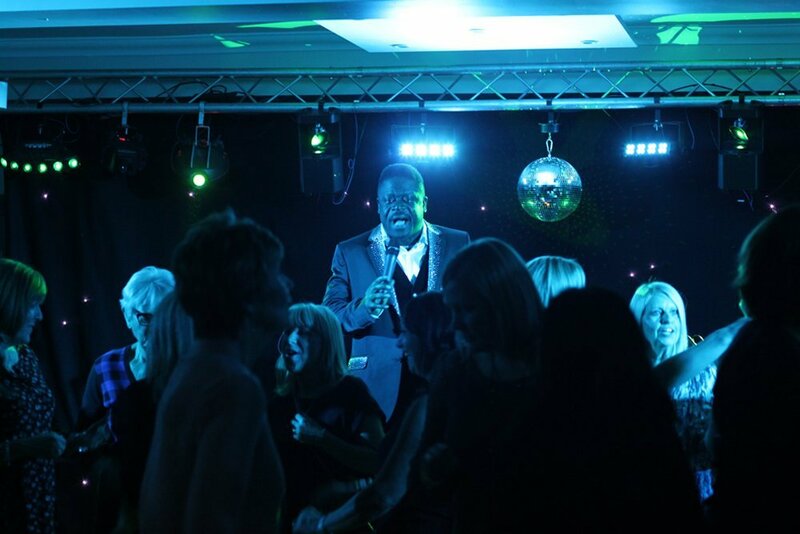 As one of the leading Christmas party venues in Southend, we promise to help your party go with a swing. Our outstanding chef and his team are on hand to create some truly decisions Christmas fayre whether you are looking for a sit down meal with silver service or a more relaxed buffet meal. The choice is yours and you can be sure of the best Christmas dining experience available. 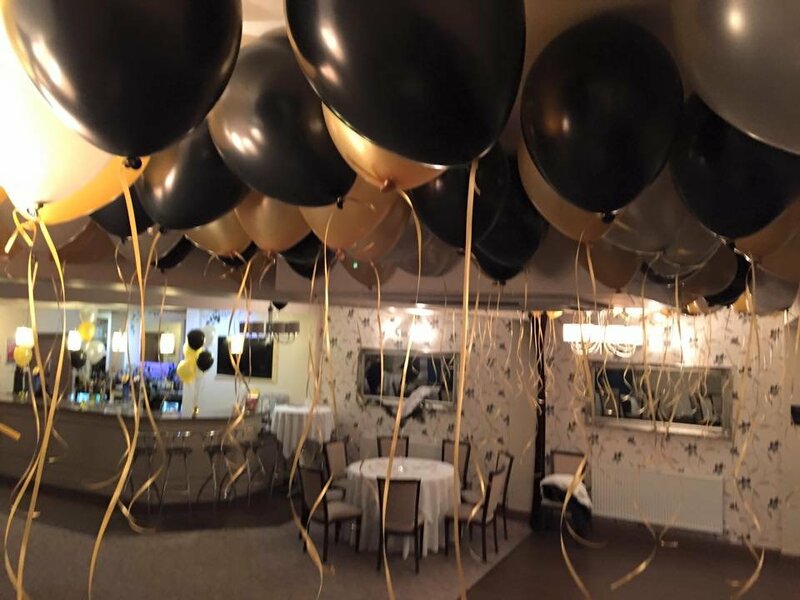 Our professional team has years of experience when it comes to creating brilliant parties that are talked about for years and remembered for all the right reasons. Let us help you to create the ultimate festive extravaganza without any fuss, worry or uncertainty. 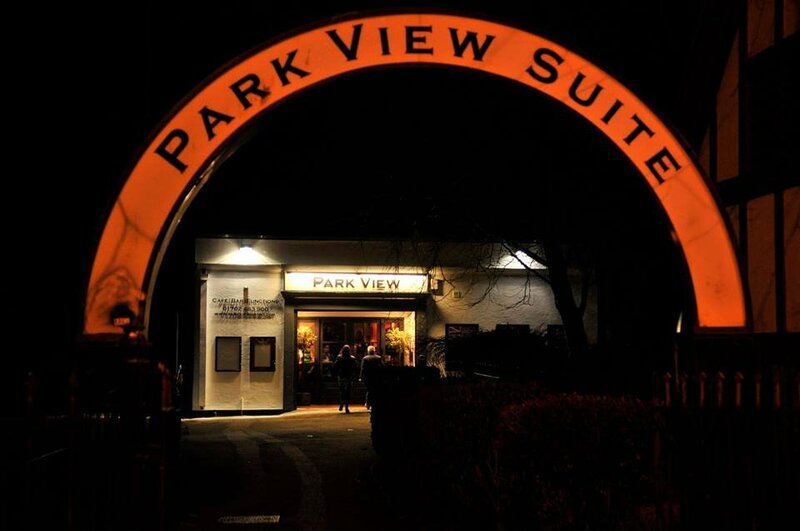 From the fabulous food to outstanding customer service, we offer it all at the Chalkwell Park Rooms. 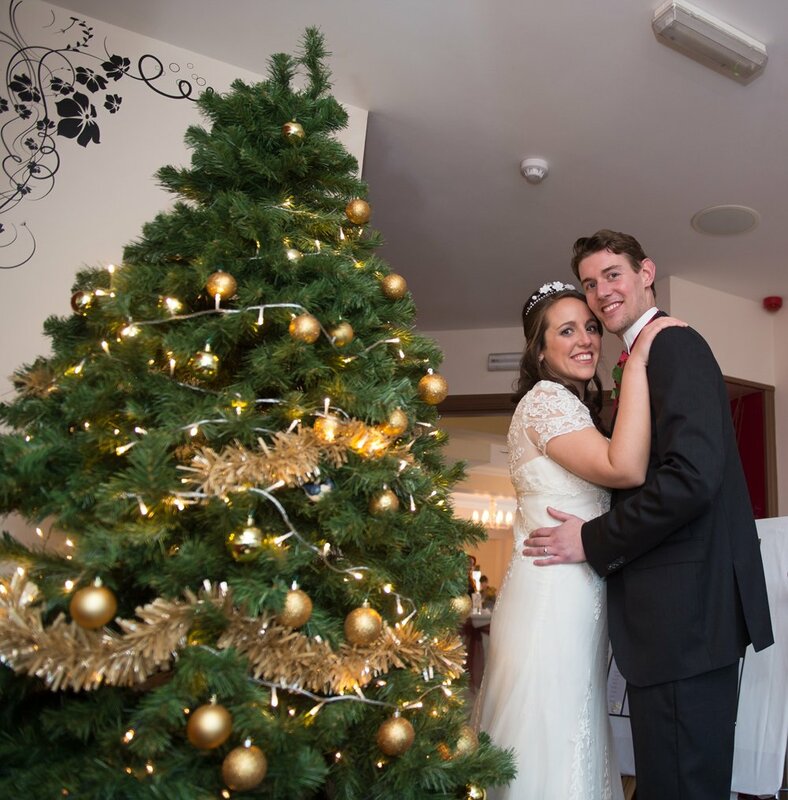 We would be delighted to tell you more and to book you in for this coming Christmas. Speak to us now on 01702 555154 or complete the booking enquiry form below. 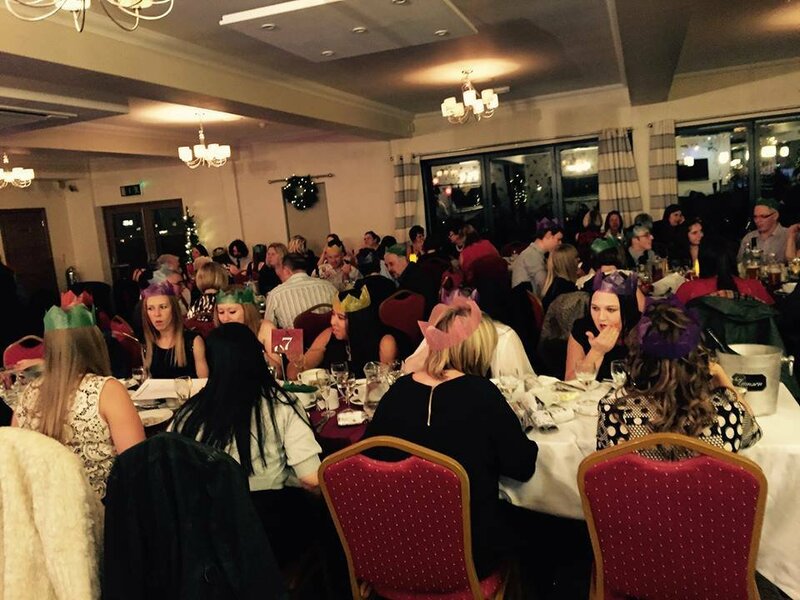 "Thank you to you and your team for a fantastic and enjoyable store Christmas dinner and dance, the feedback was very positive from all the staff that attended the evening. 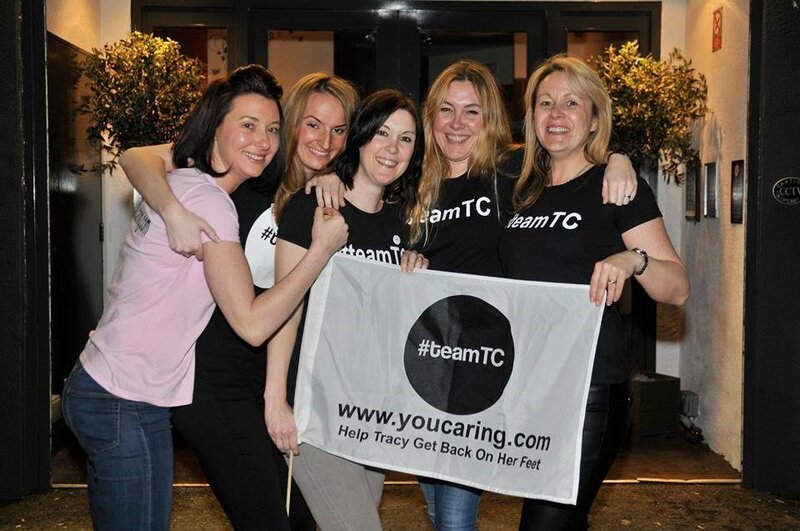 Your team on the night worked very hard and the chef did a brilliant three course meal. We will be in touch again in the future for other store events." 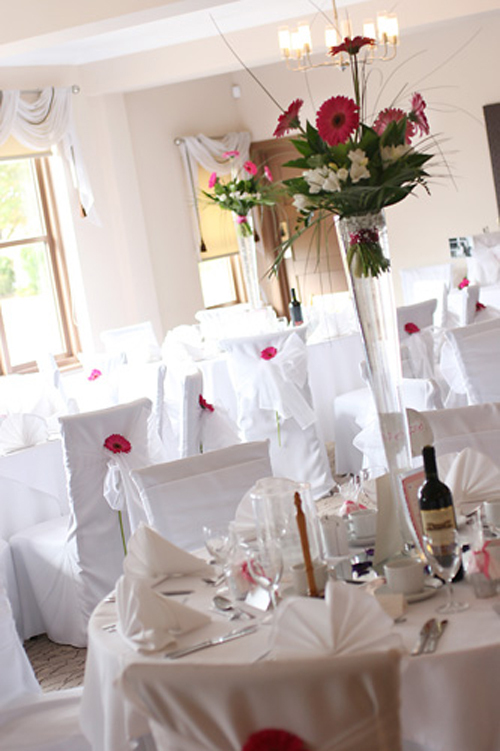 Click on the images below to view a selection of photos from the Chalkwell Park Rooms.